We founded the Nurture Hub with the aim of offering support to families in our local community, helping them to live well at every life-stage, from family planning to pregnancy and beyond. We were inspired to create an organisation that made it easy for busy people to access all of the activities and support they’re looking for in once place. Through our own experiences and those of our friends, we realised that, although organisations like NCT provide invaluable support during pregnancy, families want to feel nurtured and engaged in a supportive network of peers long-term. Our team is small and dedicated to creating long term relationships with our clients. We aim to develop fitness, health and wellbeing services that grow with you, developing in-depth knowledge of your individual needs with the wrap around support of a familiar community network. 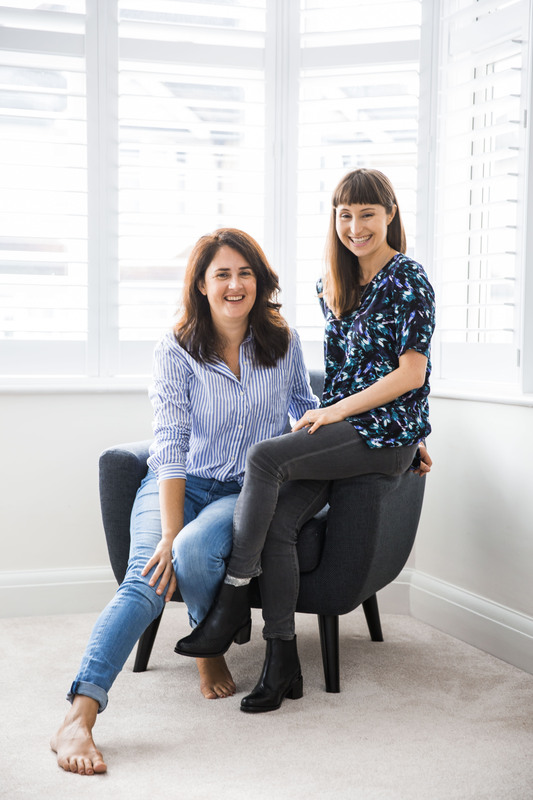 From helping you enjoy an empowering birth experience right through to helping your family live a healthy lifestyle, we’ll be there to support you. The Nurture Hub offers packages, courses and cone to one sessions to provide you with all of the support you will need during family planning, pregnancy, postnatally and onwards. We aim to grow as our families grow and will develop further courses and classes in response to your changing needs and milestones. We are based in South Norwood in South East London and we are happy to come to you for one to one sessions or if you would like to host a small group with friends. 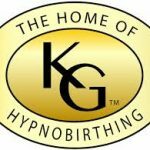 Chanelle is a KGH qualified hypnobirthing teacher (registered by the Royal College of Midwives) and an associate hypnobirthing instructor with ZenBirth. She is passionate about helping families experience positive births that are as unique as they are. Chanelle is also an ITEC Level 3 diploma trained massage therapist with a specialism in baby, post & prenatal massage. Chanelle has a post graduate certificate in childhood psychology from IOE and is currently completing a certificate in Humanistic Counselling. She is also a mother to three very busy children, a mentor for a national health charity and previously worked in youth services as a business development specialist. Miriam is a BACP registered counsellor and certified yoga and pilates instructor, with a specialist interest in ante- and post-natal fitness. Miriam takes a holistic, multi-disciplinary approach to fitness, which enables her to tailor sessions that meet your goals and individual needs. Miriam holds an Advanced Diploma in Integrative Counselling, QCF Level 3 Diploma in Teaching Yoga, OCR Level 2 Pilates, OCR Level 2 Exercise to Music and Level 3 Award in Adapting Exercise for Ante- and Post-Natal Clients. 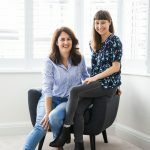 Miriam spent a decade working in journalism, PR and Communications before making a big decision to change paths, which led ultimately to the Nurture Hub. Contact us if you’re interested in any of our classes or have any questions – we would love to hear from you. Visit our Contact Us page to get in touch.